When I started out as a designer I only learned about design. I read design blogs, followed tutorials and followed designers. But this wasn’t enough to build a sustainable lifestyle–not until I started reading business books did I fully appreciate that. Books are one of the best things that you can invest your time and money in if you want to become a successful designer. Think about it. People have spent their entire lives making mistakes and learning from them. And you can inherit all that wisdom, often for the price of a pizza. The problem is that there are so many books, and so little time to read them. How should you decide which ones to pick up? Here’s my list of ten business books that will show you how to manage money, start a business, get things done, and create the professional freedom that you’ve always wanted. When you work for an agency you need to concentrate on being the best designer you can be–other people take care of the business. However, when you work for yourself, it doesn’t matter how good you are at your craft, simply being a great designer isn’t enough–you also have to be a capable entrepreneur. 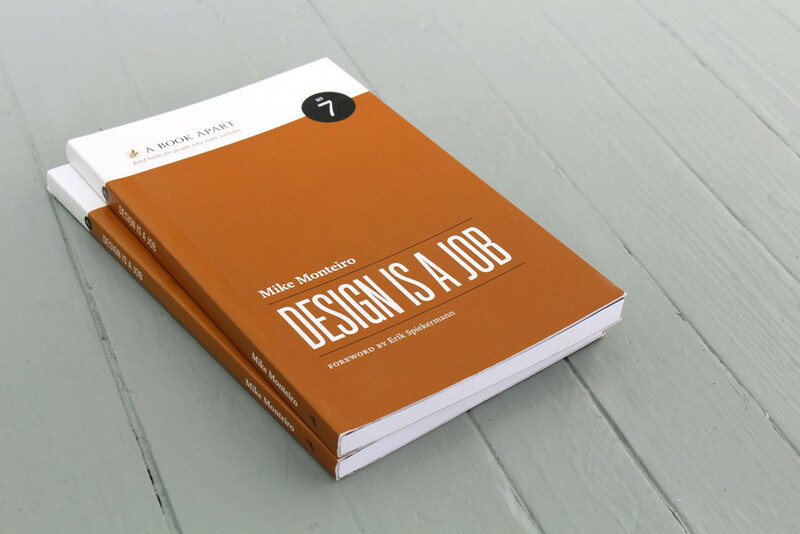 Mike Monteiro’s book, published by A Book Apart and available with a Tuts+ subscription, will show you how to navigate the business side of design. Many (most?) web designers want to work for themselves eventually. The opportunity to pick your own clients, set your own hours, and work from anywhere is unquestionably alluring. And there has never been a better time to be a freelance web designer! 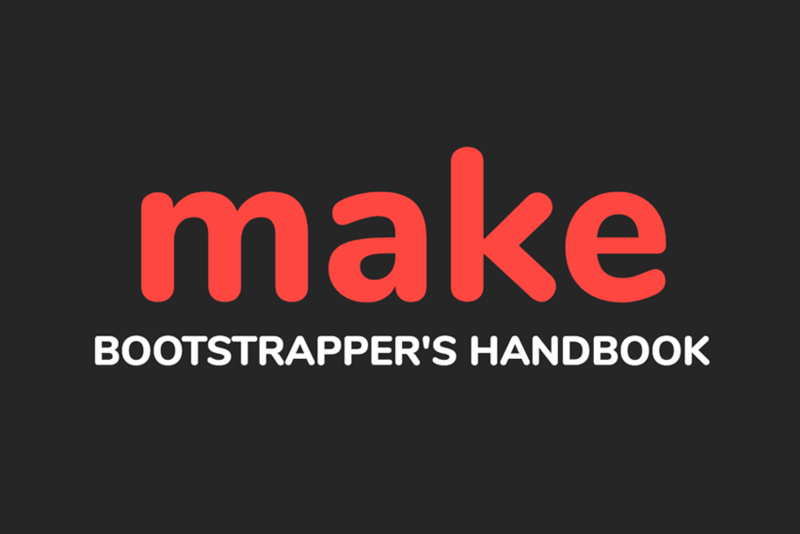 This book by the Webflow team will show you how to build a successful freelance business from scratch. Freelancing isn’t easy. You have to manage your finances, you have to manage your time, you have to juggle myriad projects at once… But perhaps the most difficult thing about freelancing is dealing with clients. 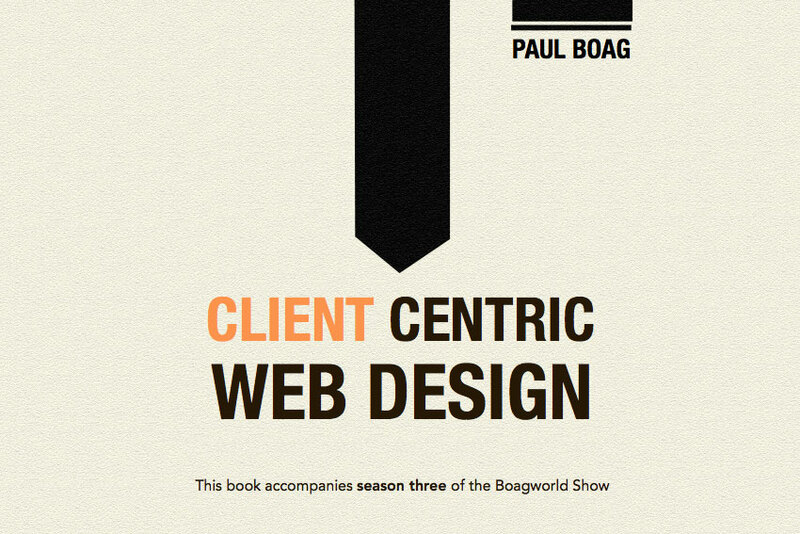 Paul Boag’s book will show you how to establish yourself as an expert in the eyes of your clients, how to manage their expectations, and how to build long-lasting, mutually beneficial relationships. We are encouraged from a young age to aim for good grades, go to university, and get a good job. This is supposed to give us the safety and stability which we can then use as a foundation to build our lives upon. But is this still good advice in the 21st century? 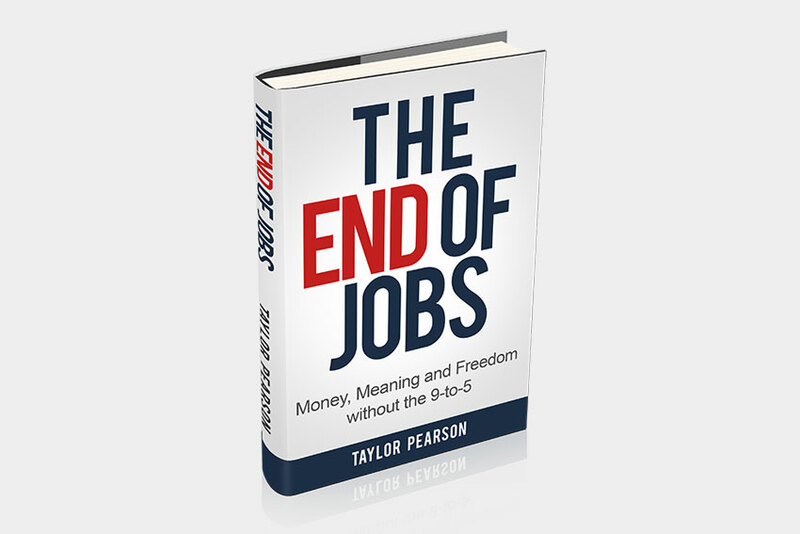 “The End of Jobs” by Taylor Pearson is great for those who are interested in entrepreneurship but have doubts about the practicality of it. When people think about startups, they usually think about Silicon Valley superstars like Google, Facebook, and Twitter–businesses which raised millions of dollars and transformed their founders into celebrity billionaires. However, glamorous as they are, these companies are so-called unicorns, and the odds of emulating their success are similar to those of winning a lottery. But what if you could keep your day job, build a business on the side all by yourself, and then either go full-time with it or sell it for a decent amount of money? Pieter Levels’ book will show you how. Leadership skills are extremely important. 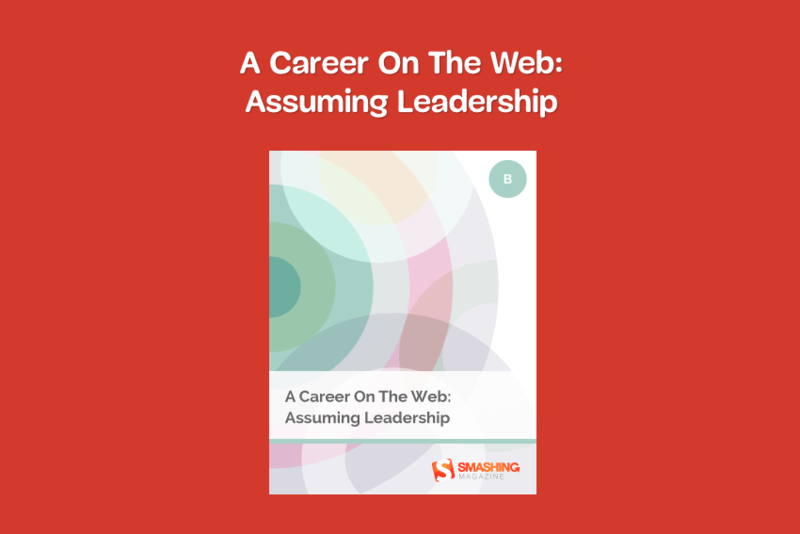 Whether you want to advance in your web design career, or run your own business, you will have to learn how to manage others, and how to lead a team. Many people fail in this arena–will you rise to the challenge? This book will teach you how to build a winning team from scratch, manage it well, and produce quality work on time. 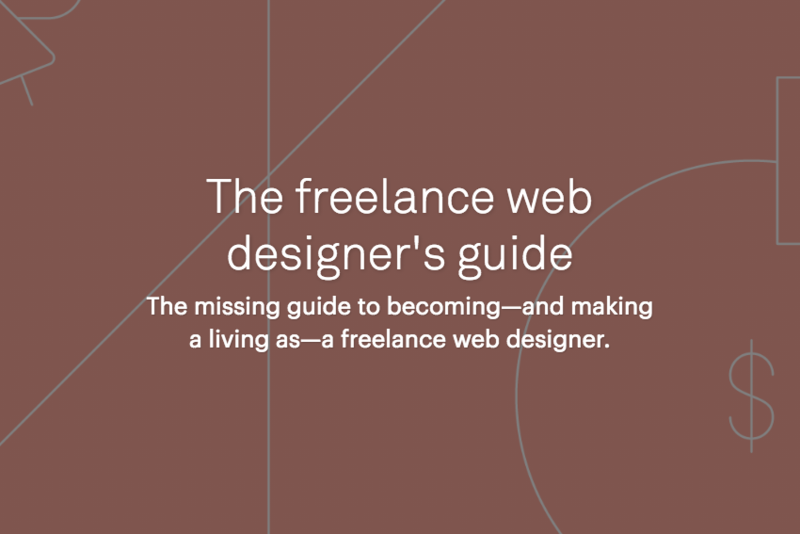 Web designers, especially those who do freelance work, have a tendency to overwork themselves. It’s easy to put in crazy hours when you love what you do, but this often leads to burnout. When you push yourself too hard, everything suffers. Your health, your relationships, and even your work. So how can you strike the right life-work balance? 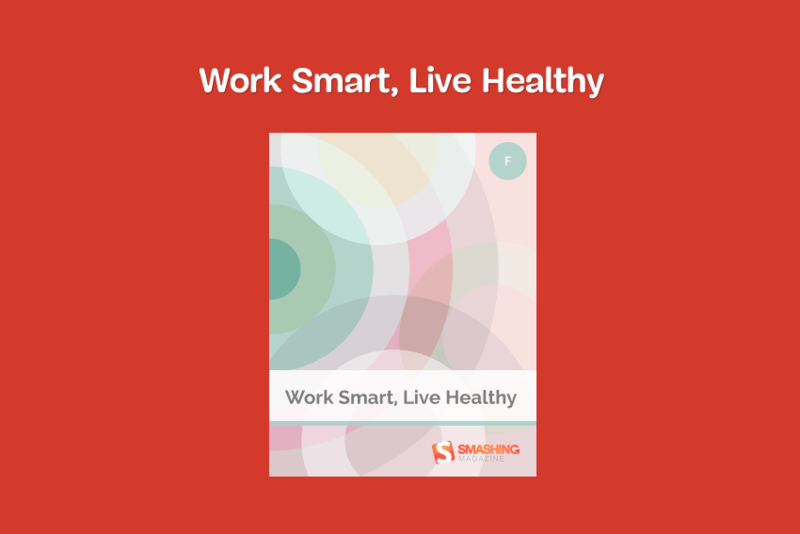 This book, our second from Smashing Magazine, is full of practical tips that will help you lead a more balanced life while still maintaining a high creative output. Most people go through their lives as amateurs. They don’t take themselves or their businesses seriously. As a result, they never get anywhere, which is a shame. You don’t have to live like that. At any point in time, you can decide to start taking things seriously and leave your amateurish ways behind. You can turn pro. 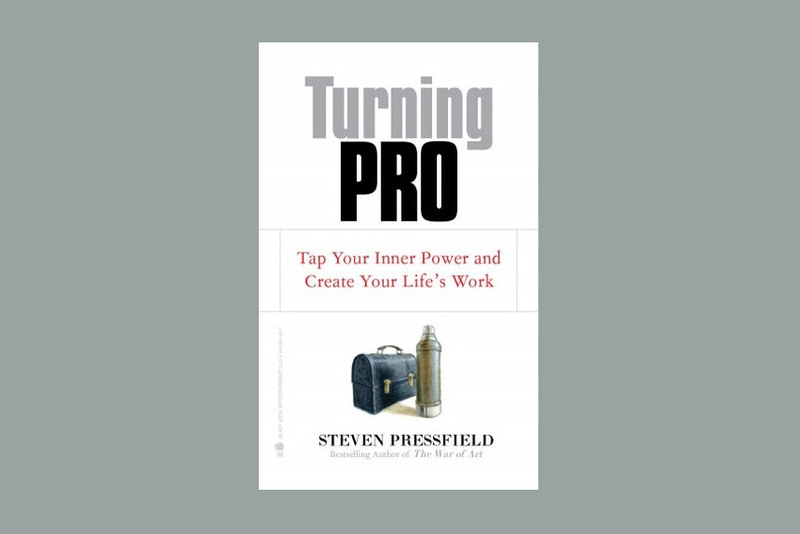 This book will show you exactly how to go from amateur to professional and how to take your career to the next level. We are all incredibly distracted. We sit down to work. And then we keep checking our email, Facebook, YouTube… This is incredibly destructive to both the quality and the quantity of our output. 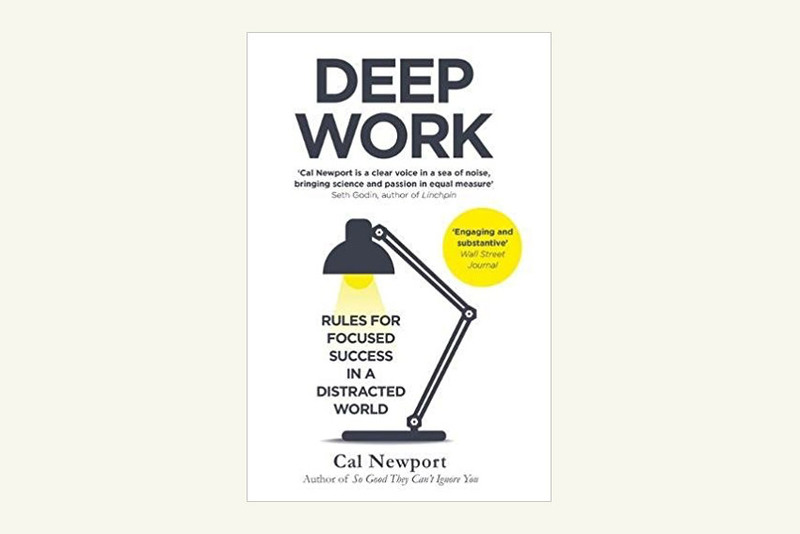 In “Deep Work” Cal Newport argues that we should preserve and improve our attention span if we want to advance in our careers. Have troubles focusing on the task at hand? Pick up this book! We have all heard the usual personal finance advice tips. Stick to a budget, save 10% of your income, stop buying lattes. But how many of us actually implement any of it? 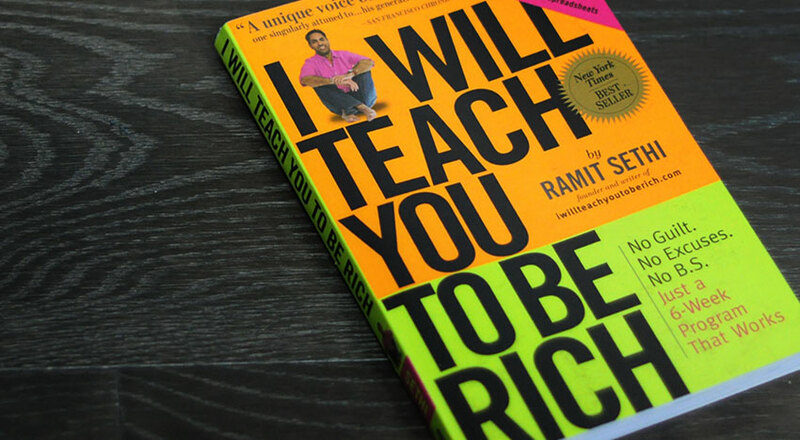 “I Will Teach You To Be Rich” is a New York Times bestseller that shows you how to manage your money without having to forego all the little pleasures of life–yes, you can keep your lattes! Many people say that they don’t have time to read books, but I think the real problem is that they don’t make it a priority. I don’t doubt that you are busy. However, when something is important to you, you make time for it, right? So start treating reading like it’s important, because it is. Make time. Does the Government Really Understand how the New Towns Act Works?